Tesla has asked state government permission to test-drive a caravan of electric, autonomously driven semi-trucks in Nevada, per Reuters' Marc Vartabedian. 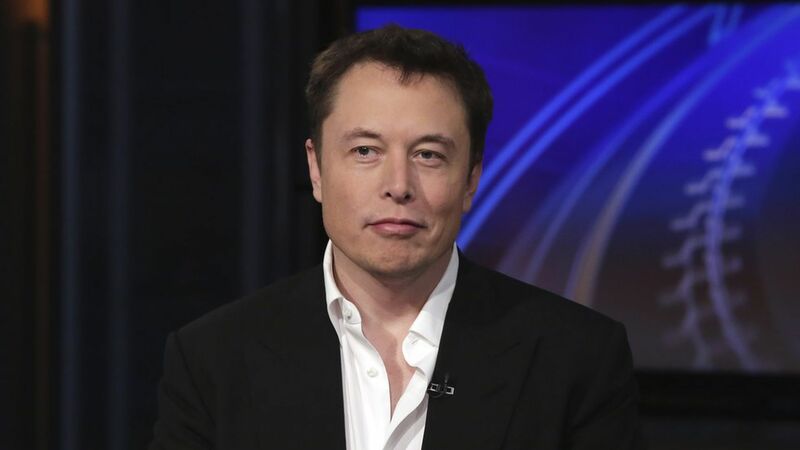 CEO Elon Musk had already said he would unveil an electric semi-truck in September, and the new details help to fill in his possible thinking about the economics for a vehicle that would require a colossal battery: Researchers consulted by Axios in April estimated that the battery for a semi-truck would weigh three tons and cost about $70,000. That could be prohibitive when you add in the pricetag for the semi-truck itself (the estimated cost for first-generation self-driving cars is about $300,000, so a truck would be much more), but a truck fleet company would be able to more easily absorb the expense if drivers were not necessary. What it means: Since autonomous technology is not yet ready, and may not be until the 2030s, Tesla's idea may be to have a human-driven truck as the lead vehicle, and a caravan of semis behind, each programmed simply to follow the one in front of it, with no humans inside.